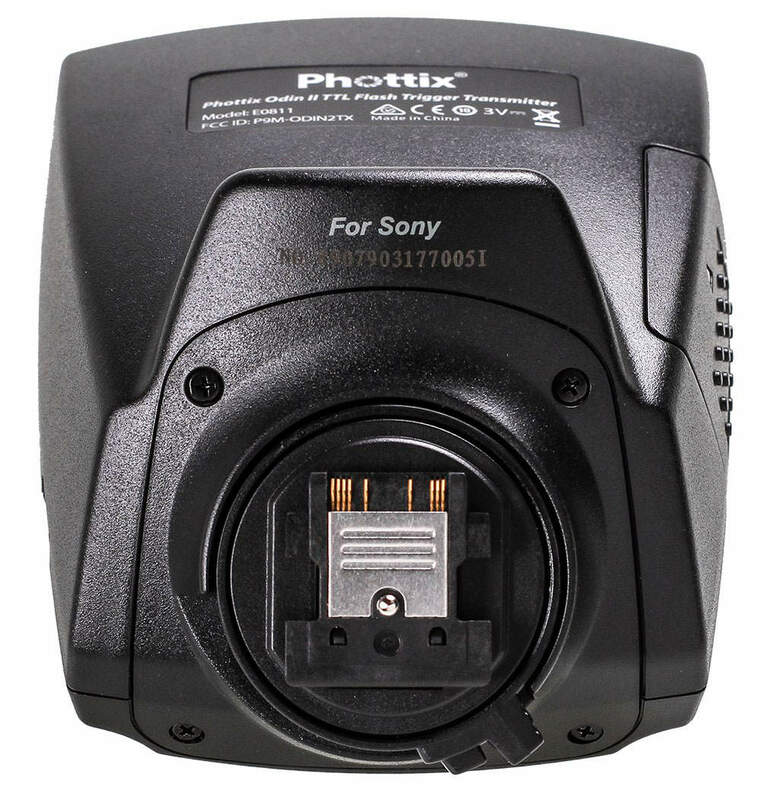 New firmware for the Phottix Odin II for Sony is available for download. What does v1.01 do? The v1.01 Firmware can be downloaded at Phottix.com. A Phottix Mac-compatible firmware upgrade app is now also available. This entry was posted in Accessories and tagged Phottix Odin II. Bookmark the permalink. Trackbacks are closed, but you can post a comment.